As Australia's leading provider of waste management, Cleanaway is proud to support Clean Up Australia Day volunteers. While waste may seem like an ordinary part of everyday life, it has extraordinary potential. Cleanaway looks at all waste as a resource and uses innovative facilities and processes to transform it into valuable commodities for every sector, industry and community. By recovering raw resources and "closing the loop", Cleanaway is proud join forces with Clean Up Australia Day volunteers across the country to make a sustainable future possible. 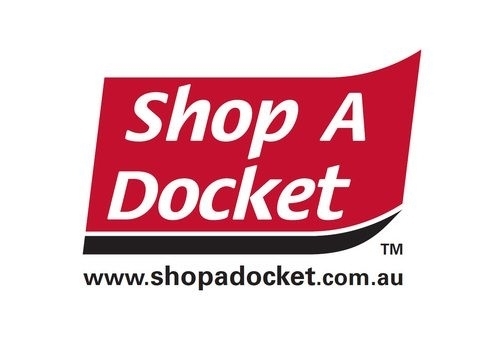 Shop-A-Docket, the market leader in docket advertising, assists Clean Up Australia with the promotion of Clean Up Australia Day. Each year over 40 million dockets are issued promoting Clean Up Australia Day.